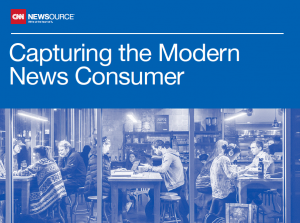 CNN Newsource is pleased to publish this year’s industry Point-Of-View (POV) centered around capturing the attention of the modern news consumer. 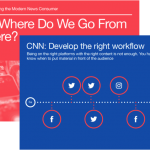 In a three-part series, we will go deep into current statistics and trends about today’s news consumption behaviors, discuss leading and upcoming publishing channels, and finally wrap it all up with a must-read section filled with best practices and tips culled from CNN’s very own digital playbook. We delve into what defines the ‘modern news consumer‘ – understanding the ‘who‘ when we say the modern news consumer. Click below to start reading. 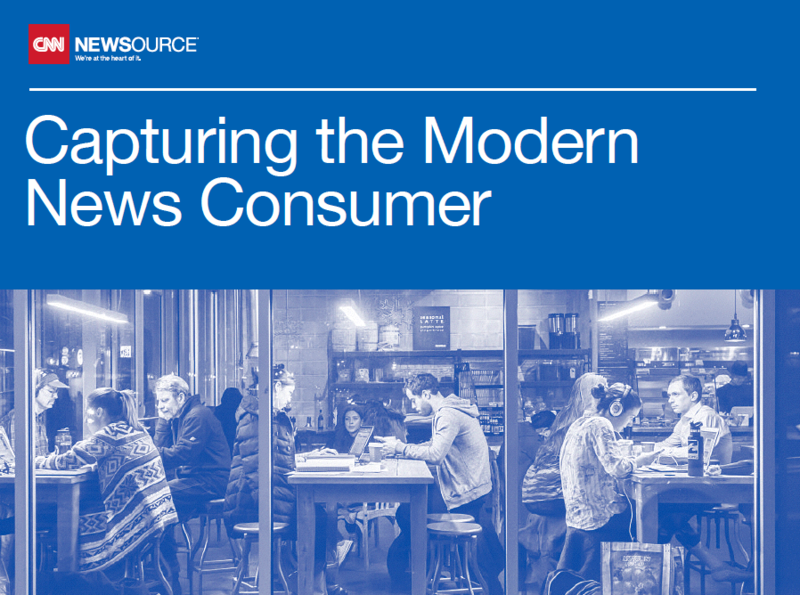 In this section, we discuss the ‘how‘ of modern news consumption: we look at current and upcoming platforms that have or will significantly shape news consumption habits, and therefore the editorial, publishing, audience engagement and revenue models of news organizations. Look for usual suspects like Facebook and Twitter, but also technology platforms like artificial intelligence (AI) and messenger app chatbots. Click below to start reading. 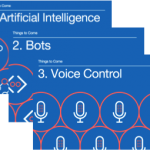 In this final chapter, we discuss ‘what’s next‘: how to synthesize audience trends and available platform capabilities to develop a winning strategy for your newsroom. We also share best practices gleaned from our very own CNN Digital team.